Our club meets once a month for 9 months a year. Meetings are usually held the third Monday evening of each month with a guest speaker. Topics have ranged from the history of camellia sinensis, from which tea is made (and how to do it), to birds as helpers in pollenization, to growing other plants such as roses and hostas. May brings our annual picnic and auction at Cape Fear Botanical Garden on a Sunday afternoon. Sometimes there is a combination meeting and workshop or tour on a Saturday morning. These include visits to private camellia gardens in the area, tours of commercial nurseries, and workshops demonstrating planting techniques, air layering, how to prepare blooms to show, and similar activities. 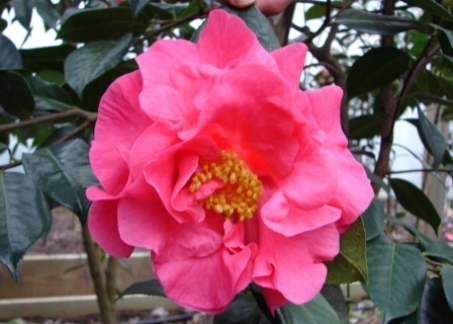 The 2014 annual Fayetteville Camellia Show featured 725 blooms. The show is open to the public on Saturday and Sunday afternoons, the first weekend in March. "Beauty is precious and necessary, and does not need to be rare. 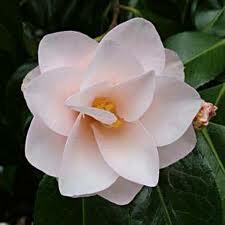 Underlying our club's mission is this simple fact: anyone can grow a camellia, but most people don't know it. -- We can help."